Get excited Portland!!! I am so excited to share with you Broadway in Portland’s 2017/2018 season! There are some INCREDIBLE shows coming our way! It’s going to be another fantastic year at the theater. 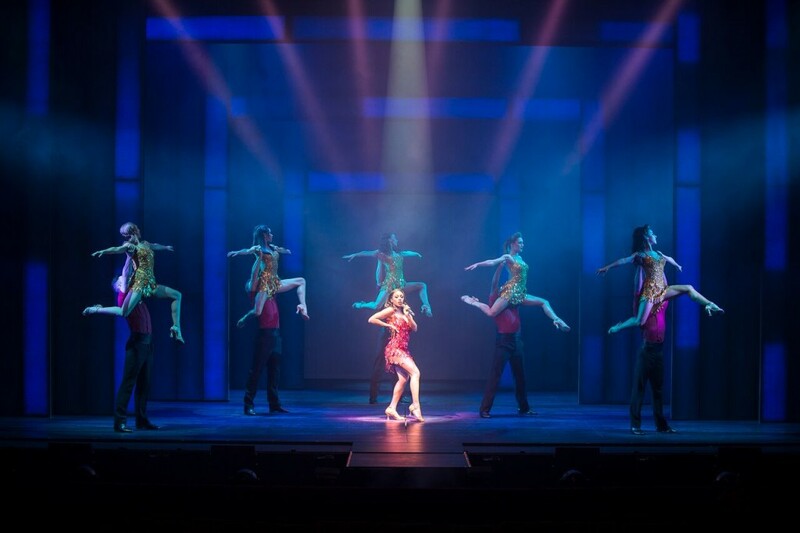 U.S. Bank Broadway in Portland is pleased to announce its 2017/2018 Season with a roster of shows that span the ages featuring familiar titles and some brand new productions. 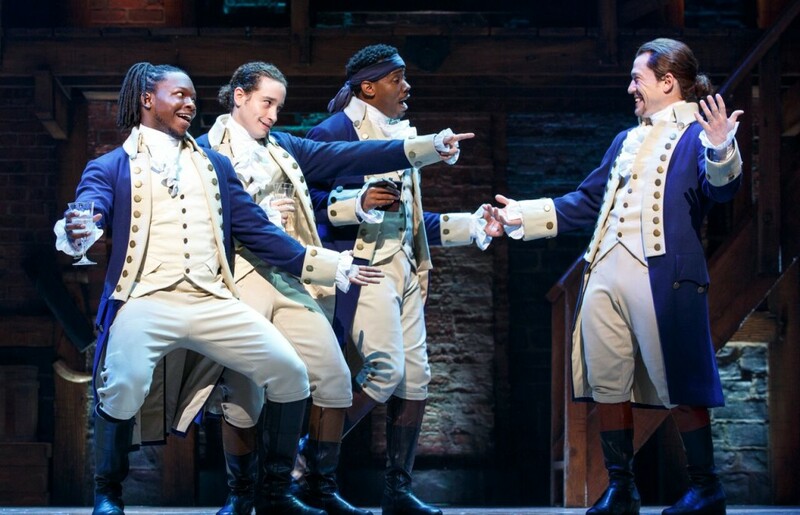 Broadway in Portland is proud to announce the Broadway Musical, HAMILTON, will play its premiere Portland engagement and anchor the 2017/2018 U.S. Bank Broadway in Portland season. 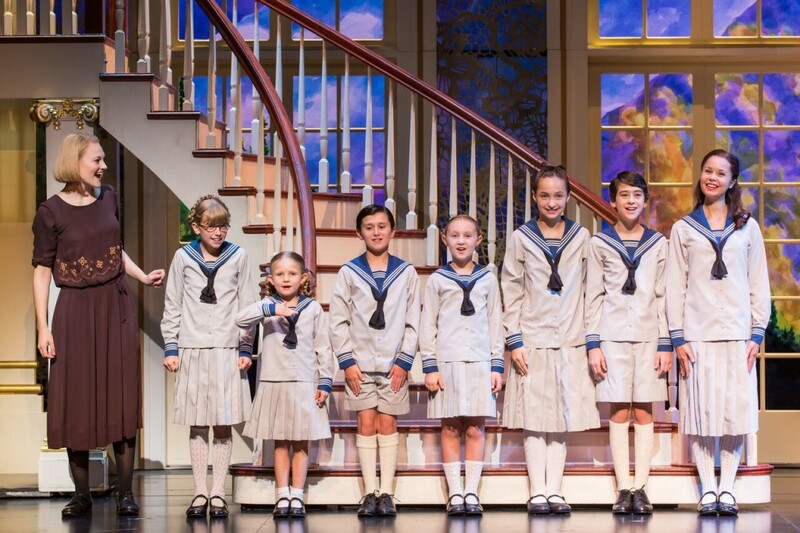 Then, a brand-new production of THE SOUND OF MUSIC will have audiences singing along. 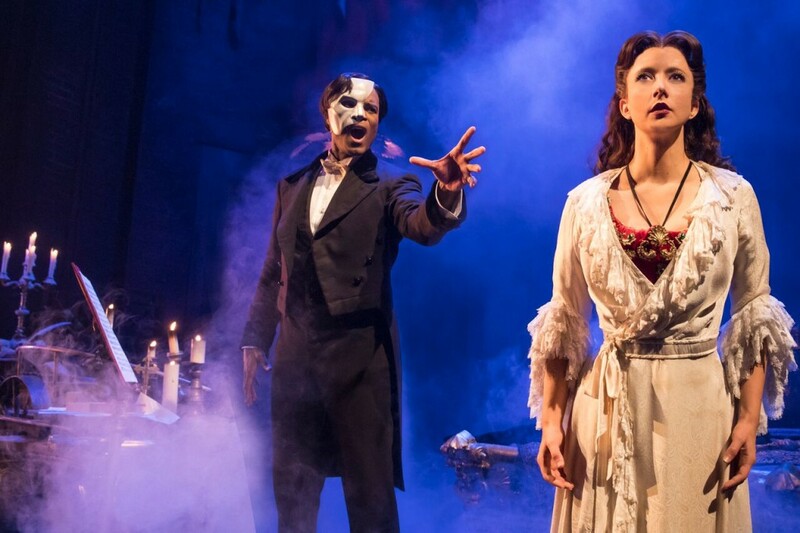 The season continues with the ultimate love story in LOVE NEVER DIES, Andrew Lloyd Webber’s spellbinding sequel to The Phantom of the Opera. Don’t miss WAITRESS, an uplifting musical celebrating friendship, motherhood, and the magic of a well-made pie. Broadway in Portland is currently adding people to the wait list to see if season tickets open up. 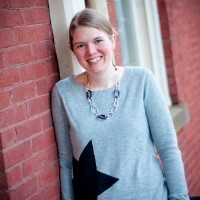 Get your name on the list by visiting www.BroadwayinPortland.com. See you at the theater Portland! !